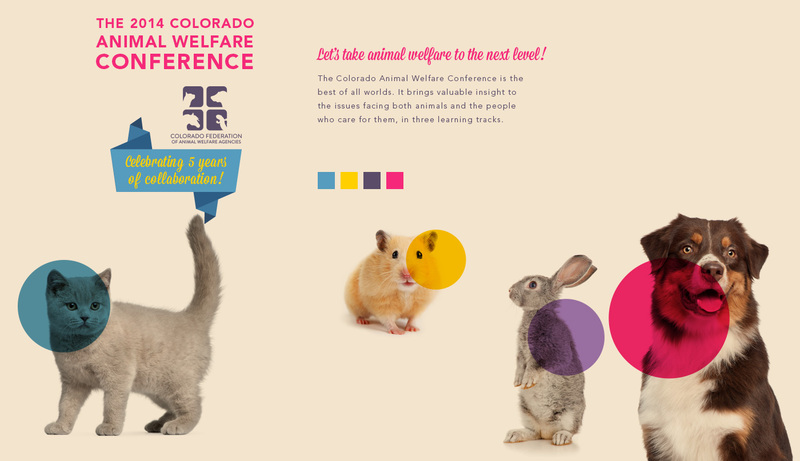 Creating the print material for the Humane Society’s annual Colorado conference. Required to create a new theme style for the Humane Society every year. I’ve been working on this conference with them for over 6 years now. Time really does fly when you’re having fun. 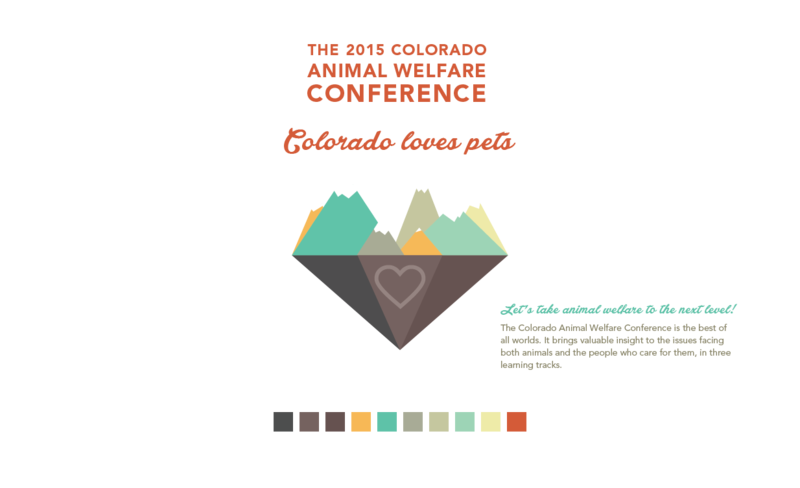 They provide me a different theme for every year’s conference and I use that as the influence to create completely new look and feel for all of the print collateral each year.